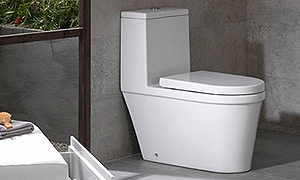 Porcelanosa offers a wide range of IAPMO CUPC certified and adapted free standing and floor mounted toilets. 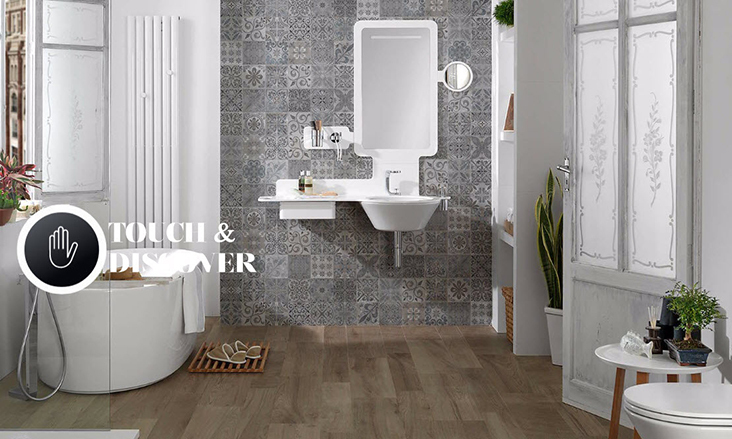 Porcelanosa’s bathroom toilets offer in most instances an ergonomic one piece option and dual flush toilet design with a soft close thermoduric seat, along with ecological commitment granted by its WaterSense certification. 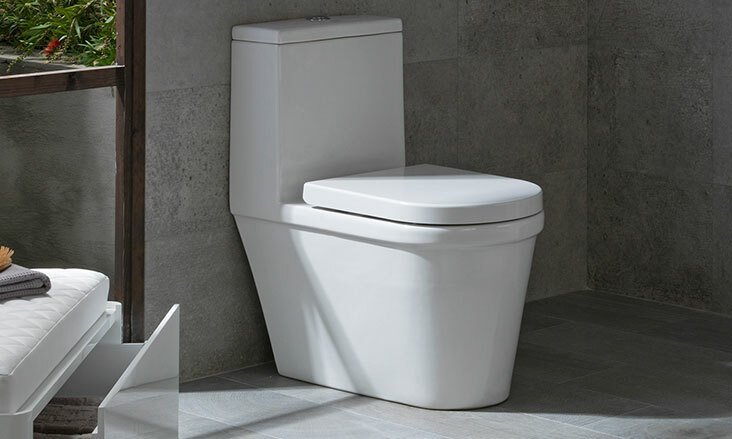 Our toilet range includes ADA compliant toilets with convenient height for added comfort. One piece and two piece toilets are available to provide space-saving designs and ease of access. 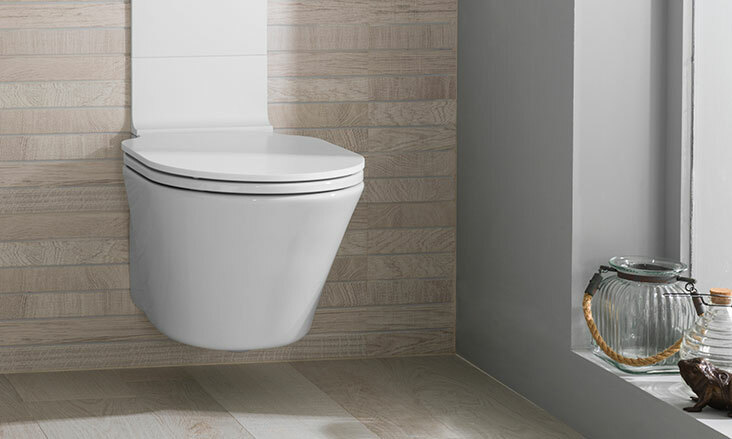 Porcelanosa’s wall mounted toilets feature a cistern that is located on the interior of the wall, allowing for a more silent flush with a glazed trap technology allowing an even smoother discharge. 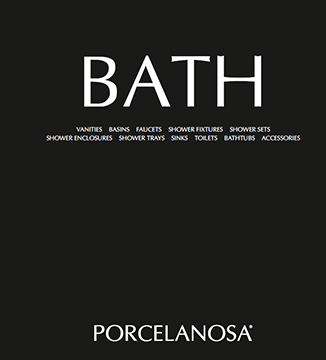 Porcelanosa’s toilets are a great choice for any residential, commercial, or hospitality applications.